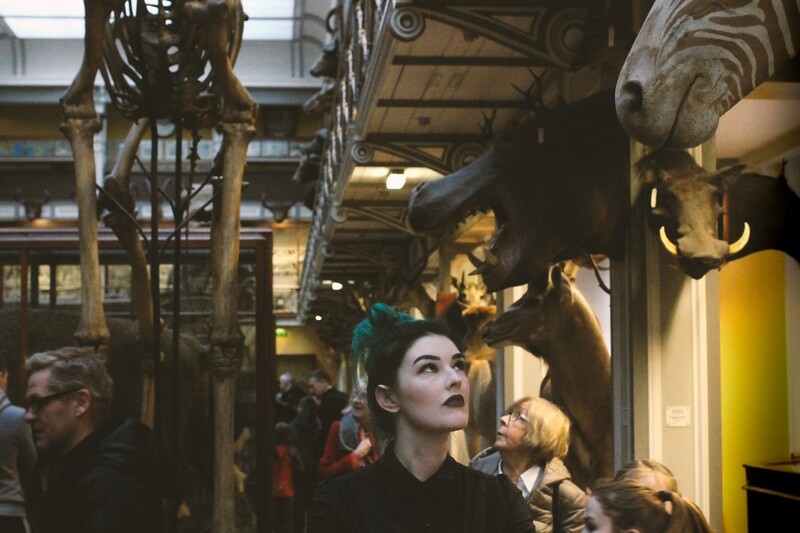 The show's "Dead Zoo" shots were filmed at The Natural History Museum of Ireland, which hasn't changed much since it first opened in 1857. Many of the stuffed animals at the museum are over a century old. There is a polar bear that you can still see the bullet holes. Penny Dreadful was a show on Showtime set in the dark Victorian London, with characters like Dr. Frankenstein, Dorian Gray, Dracula that aired from 2014-2016 for 3 seasons. As most who watched the show, I quickly became involved in the stories and mystery of this Victorian thriller. Which led me to Dublin, Ireland, where a majority of the show was filmed. Cost: The Museum is free! Opening times: Check the hours before you go, I went during the off-tourist season in January, and the museum was only open a few days a week for a short amount of time. The upper floors are closed to the public.